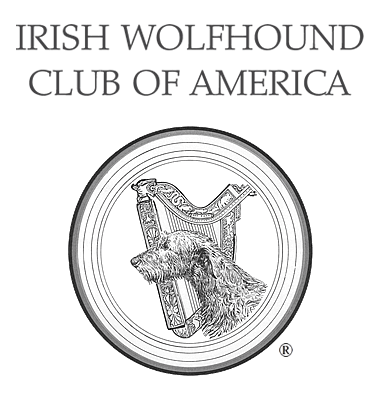 Prepaid Catalogs - IWCA's 90th National Specialty, May 14 - May 17, 2019 - Irish Wolfhound Club of America, Inc.
You may prepay for your catalog to pick up at the show or have it mailed later for an additional fee. Deadline April 24, 2019. A limited number of catalogs will be available at the show without a pre-order, but availability is not guaranteed. There is a $1.50 convenience fee per item. Mail or Email a copy of the PDF order form, and your PayPal receipt, to Helen Philpott at the address above. Orders must be received by April 24, 2019.